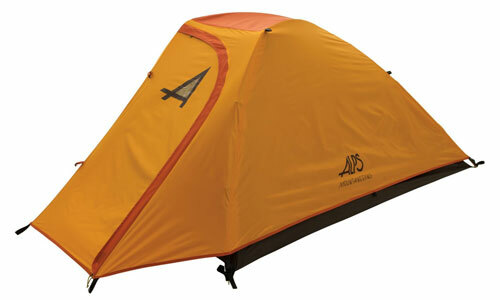 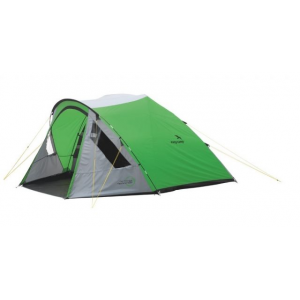 The Big Agnes Slater UL 1 Person + Tent is a popular, mid-priced one man tent model. 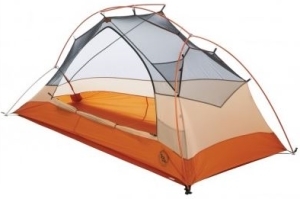 Planning on camping or backpacking solo? 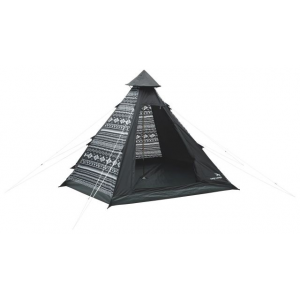 There is certainly no shortage of quality solo tents to choose from, in fact there are so many options that trying to choose one can feel overwhelming. 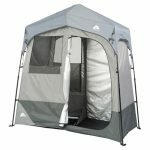 To make the task of selecting your travel shelter easier, we’ve put together a list of the most highly rated one person tent options. 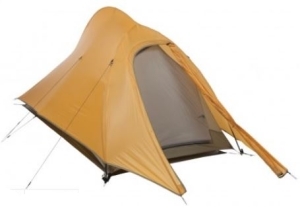 In the table below you will find an overview of highly-rated one person tents with some of the most important stats for each tent, including weight, square footage, and season rating. 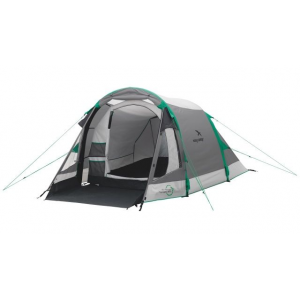 We also include each tent’s price range and average customer rating within the table to give a complete snapshot of each selection. 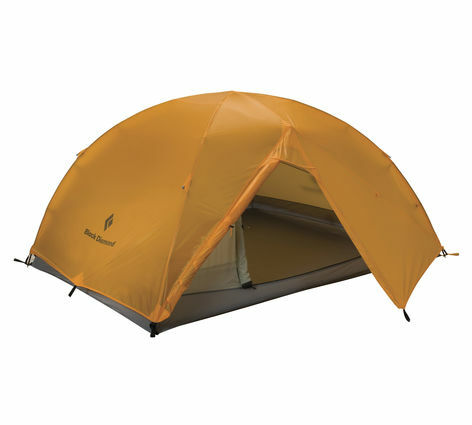 Continue reading below the table to get more details on our budget-friendly pick for one person tents, the Kelty Salida 1. 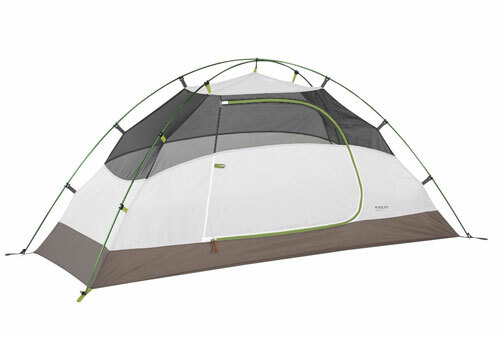 The Kelty Salida 1 is a great budget-friendly option for a solo tent. 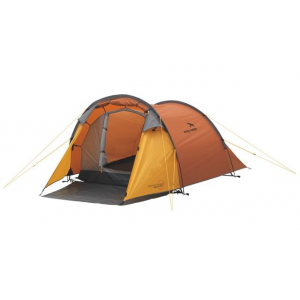 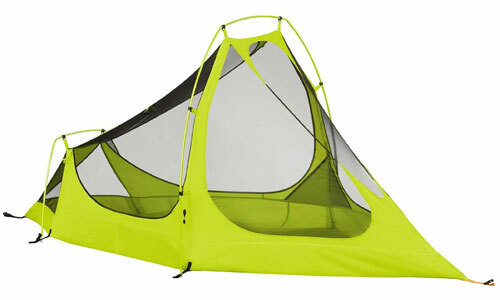 The Kelty Salida 1 is a solo dome style tent that has gotten great feedback from campers. 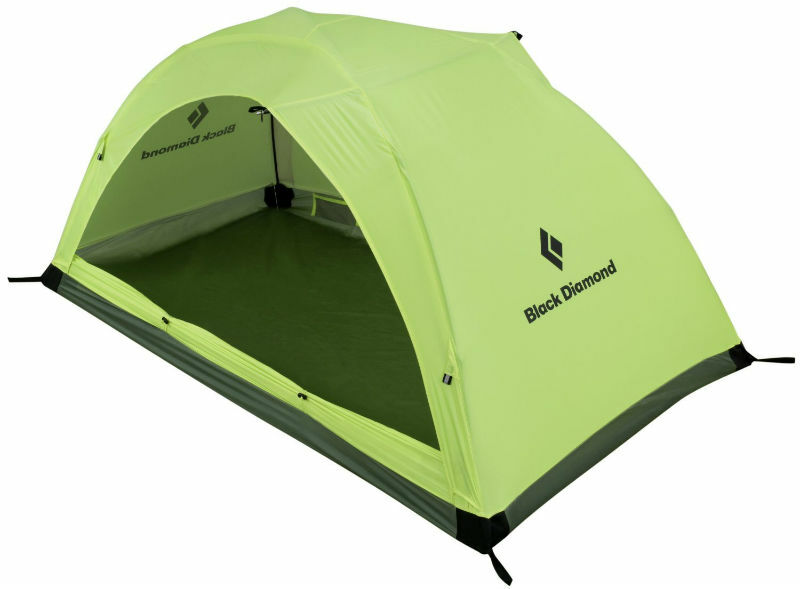 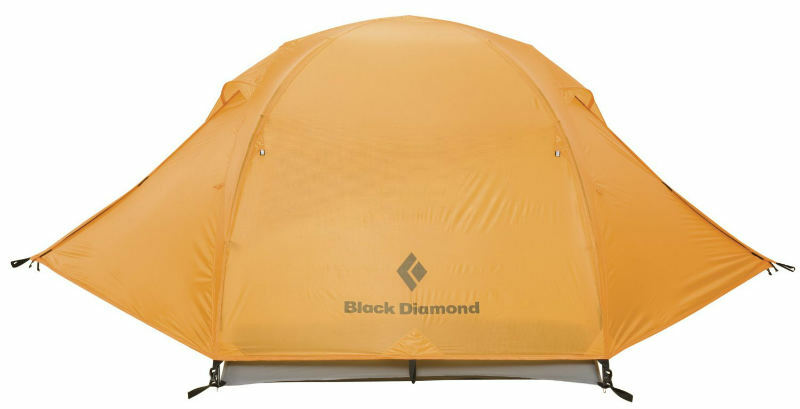 This model gives you quite a bit of bang for your buck, giving you a dependable minimalist tent with a price tag of around $130. 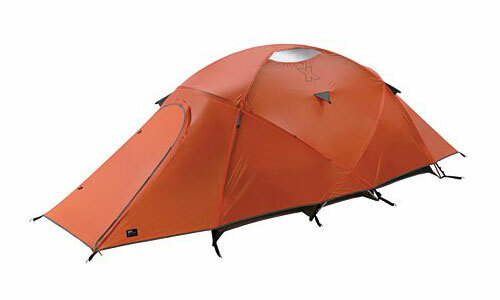 Some highlights of this model include its backpacking-friendly features. 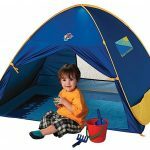 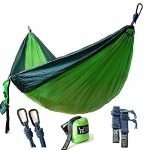 It is light weight, has convenient folding poles, and hits snuggly inside a handy roll top carry bag. 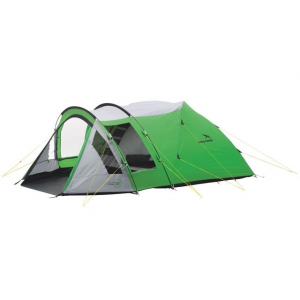 Campers praise this model for being easy to carry, as well as simple and quick to set up, which makes it ideal for trekking with. 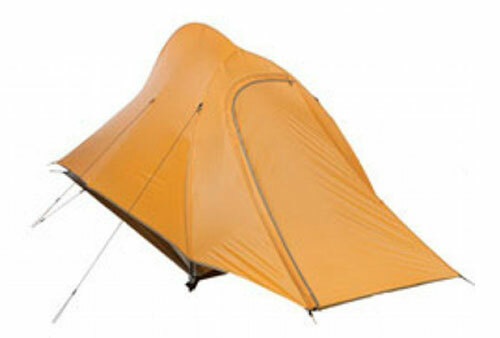 The main complaint mentioned among campers is that the tent’s stakes, while very light, are oddly shaped. 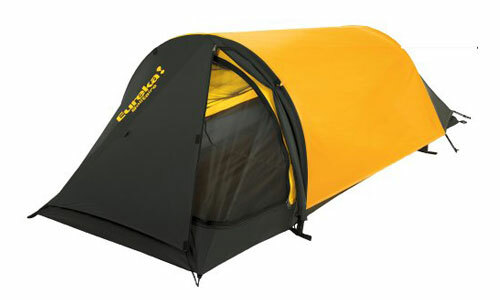 Do you have experience solo trekking or camping? 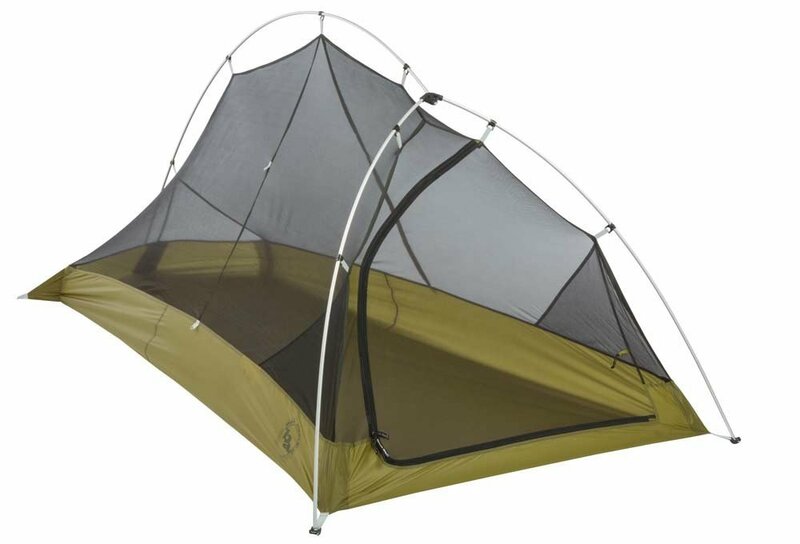 Please feel free to share your insight on gear and tips for other campers, particularly if you have any knowledge to share on one man tent models.